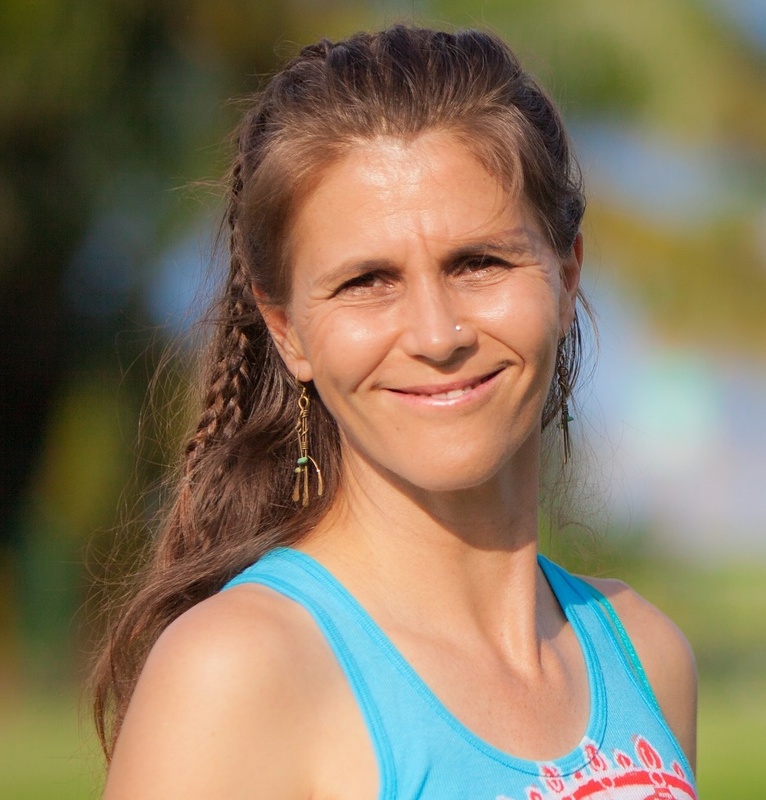 I am excited to bring the second post in our yoga series from Christa Fairbrother. Her first post, The 10 Benefits of Yoga, highlighted the advantages of yoga, as they apply to chronic illness. In today's post, Christa breaks down the types of yoga available - and for someone like me, who doesn't know very much about the discipline - this is an eye-opening article! Maybe you’ve been wanting to try yoga and you’re a bit intimidated by the language you don’t recognize, or incense and sitar music. Just like any field – knitting, sky diving, or dog training, yoga has its lingo. Starting with knowing some terminology can help you succeed. Yoga has ‘brands’ or types that are named after the founders such as Iyengar or Bikram to name two on opposite ends of the spectrum. Iyengar teachers are well trained and the style is known for using lots of props to accommodate individuals. Bikram is done with a script in a superheated room to stress your body and is often not appropriate for people with systemic health issues. Each has a governing body you can Google to learn more about. Then there are yoga styles such as hatha, power, Vinyasana or flow, chair, gentle, and many others. These are usually explained in an individual studio’s class descriptions. Hatha is considered traditional yoga, Vinyasa/flow/power are strong workouts while gentle/restorative/chair are much more moderate. There are also two yoga organizations that are helpful to know about when choosing a teacher. Yoga Alliance is a non-profit that registers yoga teachers. RYT-200 is the basic credential that every teacher should have as a minimum. IAYT is the International Association of Yoga Therapists. They certify and support the work of yoga therapists. A yoga therapist has undergone a minimum of 800 hours of training and is qualified to work with individuals with a broad spectrum of health needs. A yoga therapist, many of whom also teach group classes, is a great choice for anyone with health issues like lupus. Working one on one with a therapist is a good choice for anyone who’s struggled in regular classes because of health issues or needs a personalized plan to stay in line with a Dr.’s recommendations. Aqua yoga is also a modality to consider. It is no impact so it’s non stressful for sore joints. It’s highly accessible for those with mobility or weight challenges and it is also super fun. The nature of working outdoors in the pool is a different environment than a yoga studio, and it might appeal to you if the yoga studio atmosphere is not your cup of tea. 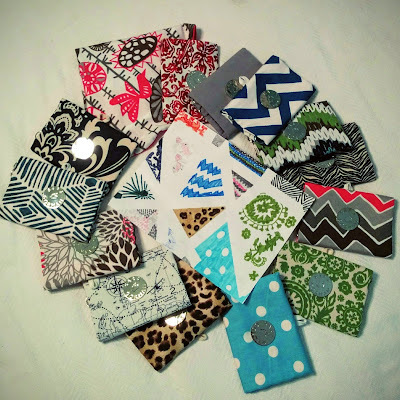 So how does one put this all together to choose a yoga class for a lupus yogi? First, exercise your body awareness. 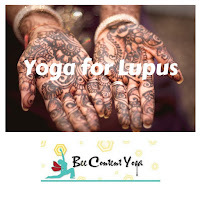 Yoga will help you get better at that but do some self-exploration because you know your lupus is different every day. For example, are your symptoms worse in the afternoon and you’re in the middle of a mild flare? That kind of day would be a morning gentle class. If you’re really stable and want some cardio, try the power class. If you’re having a consistent bad flare, you might just want to do a short restorative session. So match the style and time of day to your needs. If you’re still not sure, do some research. Check out the studio website, read some reviews, call the studio and ask before you show up for your first class. They can steer you towards the class and the teacher who’s most appropriate for you. When you show up, disclose your health status to your teacher. Before class starts, check in with the teacher so you don’t have tell everyone publicly when the teacher might ask in the beginning of class, “Is there anything going on in your body you need to tell me about?”. That gives the teacher the opportunity to make suggestions and modifications for you that will support you on that day. Also, yoga is more than physical exercise. There are 8 limbs of yoga of which asana, or the poses most people know, are one limb. Make use of the other limbs. Yoga philosophy is very helpful for managing chronic diseases. Learning about your health needs, being kind to yourself, and appropriately managing your energy levels are all included in yoga philosophy. On those days when you’ve exercised body awareness and need to be kind and take a break, practice some meditation and do some breathing exercises. You’re still practicing yoga and taking care of yourself. Anyone with chronic health problems needs as big a toolbox as possible to manage everything. Remember, if you don’t currently do yoga, check in with your doctor first. Your Dr. might not know anything about yoga but they do know your current health status and can give you some pointers about exercise in general or, they might even be able to offer an appropriate referral. This becomes even more valuable as many lupus patients have concurrent conditions. Here’s an article about the safety of yoga you can reference for yourself or your health care provider. The field of yoga is huge these days. Over 20 million people in the US are currently practicing yoga. If you take a risk on a class, and it’s not for you, try another one. It’s like a bad haircut, you still need your haircut so you change stylists to one who doesn’t use incense and who’s music you like. There are a huge number of places to practice these days. The important thing is to find what works for you. Remember yoga is about self knowledge, you want a class that supports you in being the world’s leading health expert on you. Everyone brings something to the mat, you might be bringing lupus, but it doesn’t have to keep you from practicing. About Christa – I am a RYT-200 who specializes in working with those with chronic health challenges. I came to this work after a lifetime of yoga practice and a rheumatic diagnosis myself, Mixed Connective Tissue Disease. I am also a Certified Yoga for Arthritis instructor and the Program Director for Yoga for Arthritis. While Yoga for Arthritis primarily serves arthritis patients, it does encompass the full suite of rheumatic conditions. 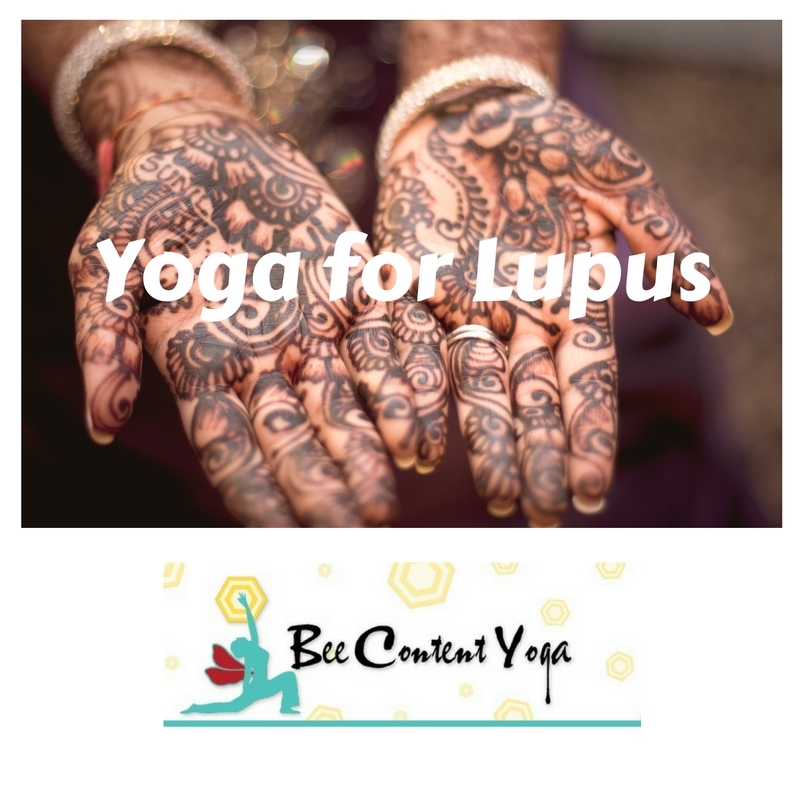 They did a small pilot study on Yoga as a Form of Self-Care in Systematic Lupus Erythematosus (SLE) which they would like to expand and publish. Please feel free to reach out or connect with me further. I got a DVD set called "Yoga for inflexible people" that concentrates on gentle yoga. I find it very helpful when I am flaring. I'm actually very flexible but this works well for me because the joints are more supported and energy usage is lower. I feel like it reduces my pain levels and helps me get through the flare faster. Thanks for the info and resources! That sounds great! Glad it's working for you - and thanks for sharing. And thx to Christa for being such a great resource on an otherwise untouched subject at despite lupus! Thanks for sharing. Happy to see this info make the rounds!